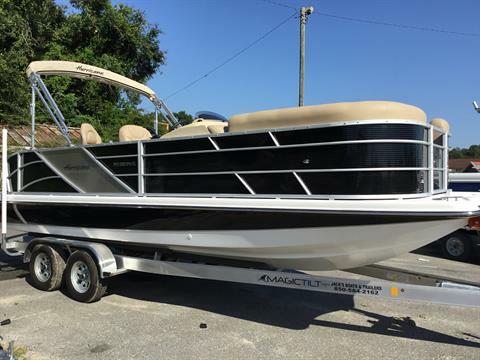 Fill out our secure finance application & get approved today! 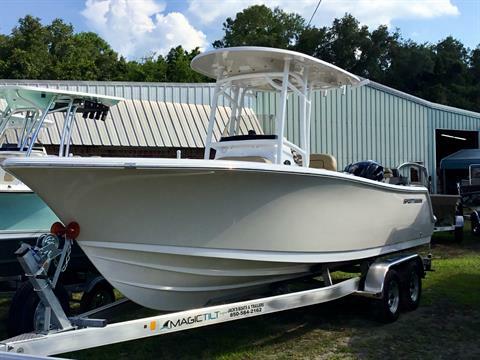 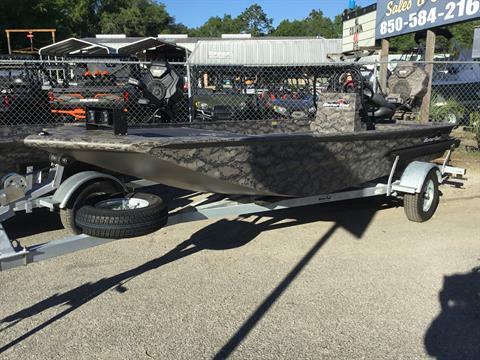 We’re your source for boats, boat engines, and boat trailers for sale in the Tallahassee area and North Florida. 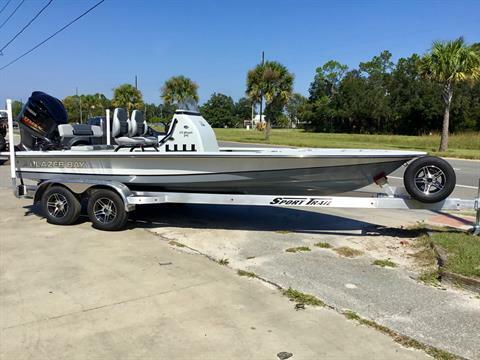 We’re located in Perry, Florida, near the Gulf of Mexico. 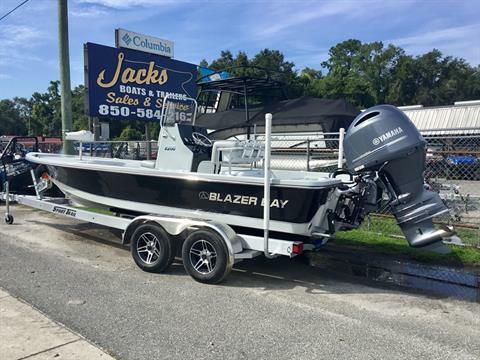 We carry new and used outboard-powered boats for sale from numerous manufacturers, including Alweld, Xpress, Hurricane, and Key West. 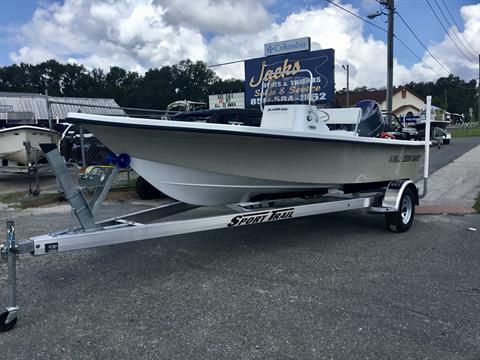 And we sell all types of boats, including bay boats, center consoles, deck boats, jon boats, pontoon boats, and saltwater fishing boats. 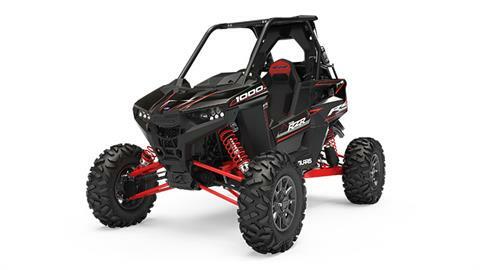 For when you’re back on land, we have ATVs for sale, too! 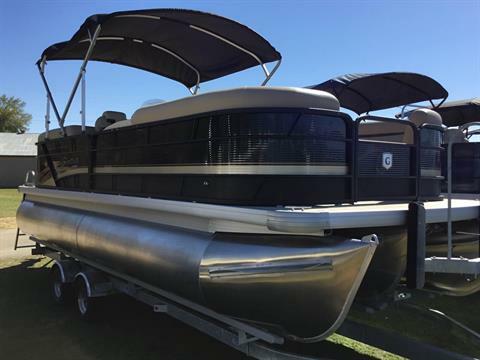 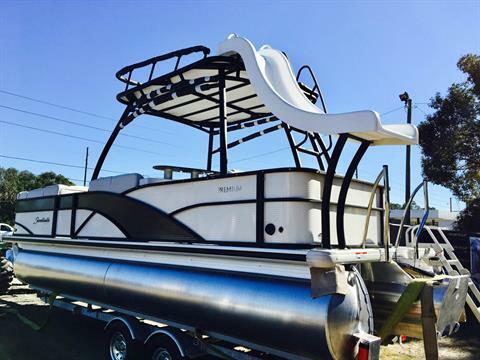 At Jack's Boats & Trailers, we are committed to giving you what you deserve: quality! 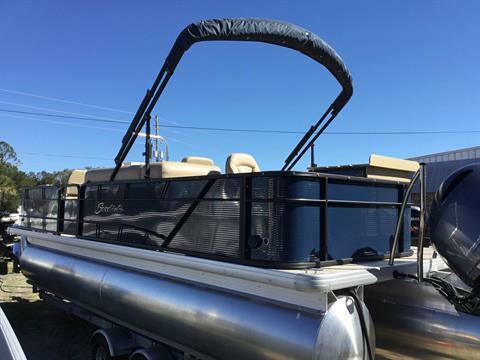 Our friendly staff will show you what type of boat and trailer fits your needs. 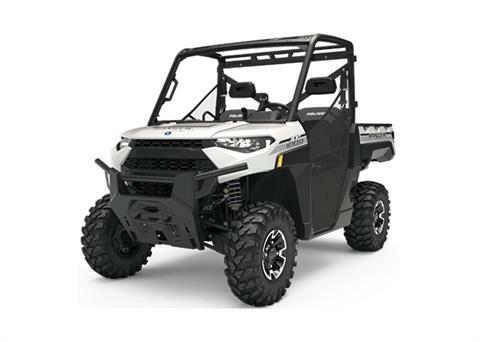 And our service department can diagnose any problems with your equipment and help you fix it.